Who Made American Pottery Bird Figurines? 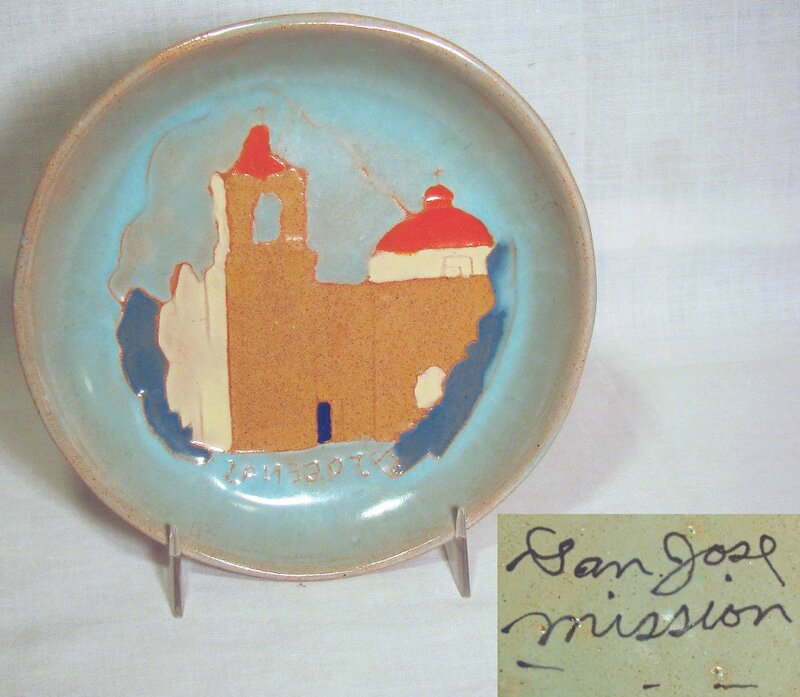 We specialize in identifying antique, vintage, and contemporary American pottery and glass. We write eBooks, blogs, and articles, including articles about retirement living and Cajun culture, some published here for your enjoyment, and edit and proofread by the hour or project for others. We have US pottery and glass, and Scandinavian art glass for sale. Other items for sale are Needlework crafts, books, cookbooks, holiday ornaments, silver and constume jewelry, including vintage and Mexican silver jewelry, Hallmark and Enesco Christmas ornaments, silver ornaments from Gorham, International and Reed and Barton. Our fabric crafts include quilting books, back issues of crafts magazines, vintage and collectible sewing patterns and books, crochet, cross-stitch, knitting, embroidery and macrame. We have woodcrafting, landscaping and gardening books for sale, too. 10/12 Who Made American Pottery Bird Figurines? Copyright © 2006-2019 Cajun Collection. All rights reserved.